Zen 1903 is a perfect place to slowly indulge in Cantonese dim sum, while casually unwinding in front of a crystal clear view of Tiananmen Square. Why Zen 1903 is special ? Zen 1903 is a perfect place to slowly indulge in Cantonese dim sum, while casually unwinding in front of a crystal clear view of Tiananmen Square. This butterfly-themed branch of the Zen restaurant archipelago features upmarket Cantonese cuisine, along with a smattering of Sichuan spice and Peking duck. In less than a year, Zen 1903 has received four various people’s choice awards. The menu is rounded out with barbecued offerings, including roast suckling pig with goose liver; poultry creations, such as simmered goose with chestnut, bamboo shoot and mushroom; seafood dishes, like sautéed Australian scallops with ginger sauce; and desserts, notably the fresh homemade almond cream with egg white. How to get to Zen 1903? Subway Line 1: from Tian'anmen East to Jianguomen. From here, you can walk along Jianguomen S St about 1.5km to reach the place. Subway Line 2: from Qianmen (near Mausoleum of Mao Zedong) to Chongwenmen. From there, you continue walking along Chongwenmen E St to reach the place. Since the brunch is only weekends, and not in a buffet format, the dim sum is fresh and made to order, rather than being allowed to sit out all day. 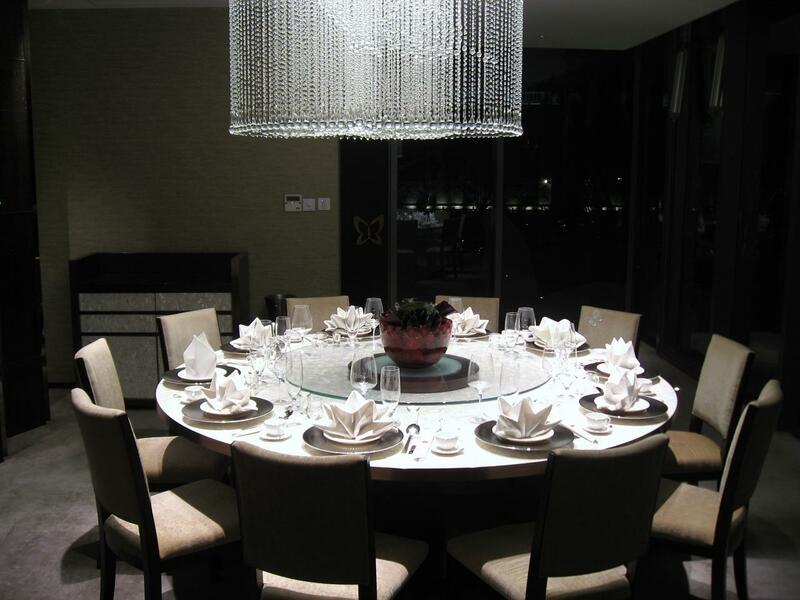 The restaurant also serves set menu at RMB 108 per person, and 54 RMB for kids 6-10 years of age. Zen 1903 is the only Chinese restaurant in Qianmen 23, if you can;t find the place, you can contact the restaurant via no. 010-65599608.